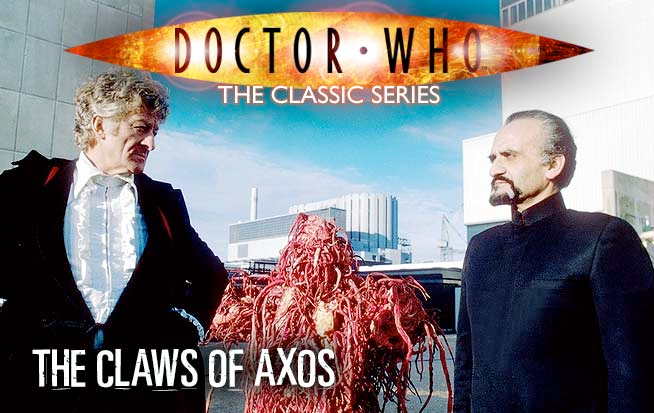 Dungeness, ten minutes drive from the cottage, was used as the location for the third story of Season 8 of Doctor Who – The Claws of Axos. 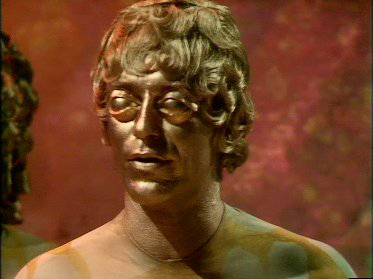 It was the first story written by Bob Baker and Dave Martin, who stayed with the series until the end of the 1970s. The Axons land on Earth, desperately in need of fuel. They propose to exchange the miracle substance they call Axonite for some much needed energy. Axonite is a “thinking” molecule that can replicate any substance… or so they claim. As it turns out, the ship is a single organism called Axos whose purpose is to feed itself by draining all energy through the Axonite (which is just a part of itself), including the energy of every life form on Earth. The deception about the Axonite’s beneficial properties was to facilitate the distribution of Axonite across the globe. The line “freak weather conditions” was added into the script of episode 1 to explain the shifts in weather between filming (which goes from snowy to sunny from take to take). A number of locations in Dungeness were used for different parts of the story. 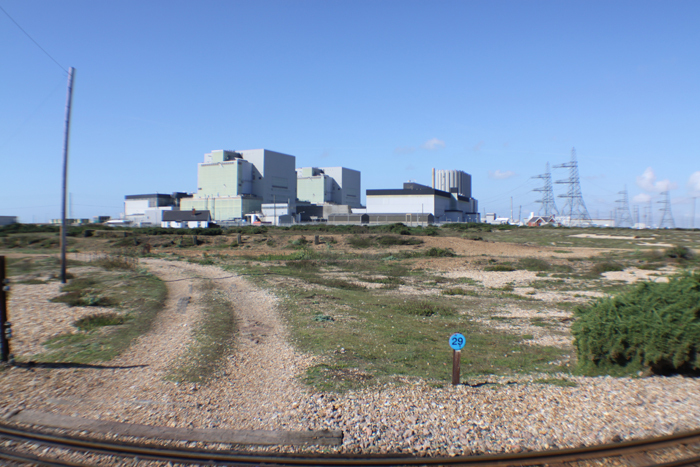 Dungeness Power Station is called the Nuton Power Complex and apparently provides power for the whole of Britain! Dungeness Beach is where we are first introduced to the tramp, Pigbin Josh. 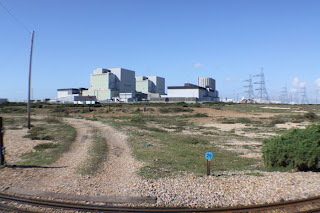 Dungeness Road is the landing site of the Axons spacecraft and DengeMarsh Road is used for various other scenes. 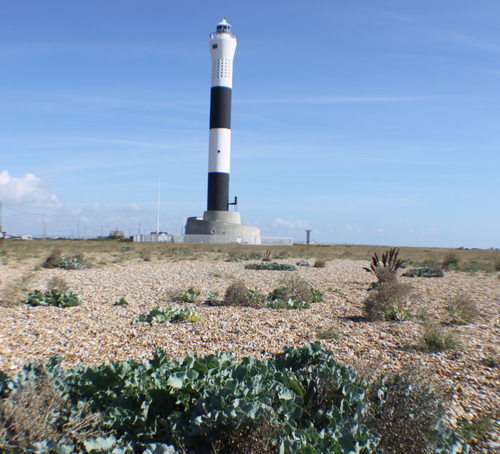 Well worth watching the story and then taking a trip out to Dungeness to spot the locations.